The Interim Director of the Department of Research and Development of JSC Olainfarm has more than 15 years of experience in the field of chemistry and pharmaceutics. M. Skomorokhov joined JSC Olainfarm in 2010, when he transferred from Saratov (Russia) State Technological University where he specialized in organic chemistry. Mikhail holds scientific degree in Chemistry. 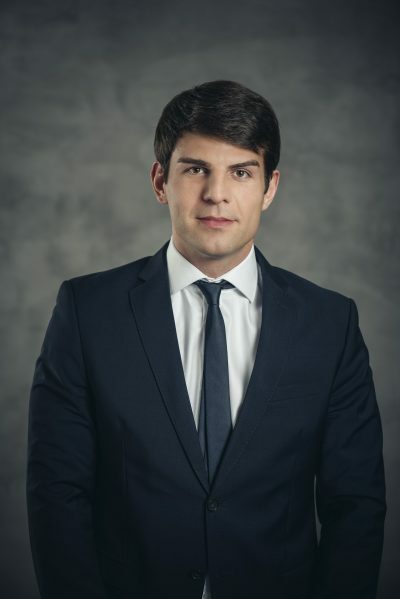 The Director of the Commercial Department of JSC Olainfarm with more than 5 years of experience in the pharmaceutical industry, J. Gončars joined JSC Olainfarm in February 2013, after transferring from JSC Air Baltic Corporation. Jevgenijs Gončars has obtained a degree in entrepreneurship and management from the Riga Technical University. 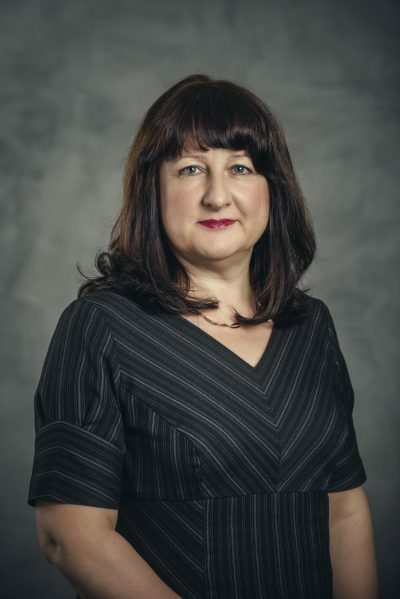 Linda Litiņa, Director of Business Development Department of JSC Olainfarm joined the company in November 2018. L. Litiņa has more than 19 years of extensive experience in the pharmaceutical industry in leading positions at JSC Grindeks, where L. Litiņa has been responsible for the development and management of new business projects and has worked as the head of marketing and also led the department of drug registration. Linda Litiņa holds a Professional Master’s Degree in Business Management at RISEBA and a Masters’ Degree in Bioorganic Chemistry at the University of Latvia. The Director of the Administrative Department of JSC Olainfarm has more than 15 years of experience in the field of chemistry and pharmaceutics. 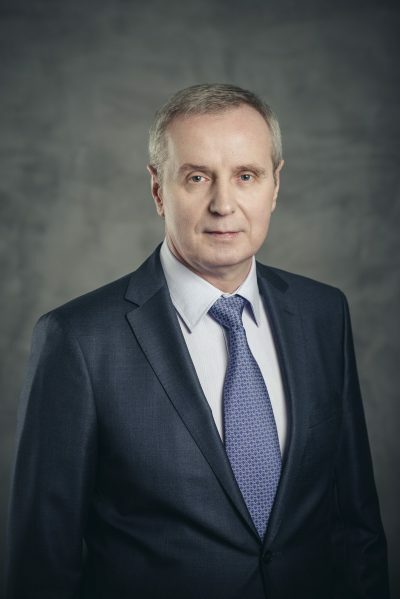 G. Melnis started working for JSC Olainfarm in 1998, after leaving Grif Ltd.. Genadijs Melnis obtained a degree in engineering-economics at the Riga Civil Aviation Engineers Institute. The Director of the Department of Medicine and Regulatory Affairs of JSC Olainfarm with more than 15 years of experience in the area of clinical studies. She joined JSC Olainfarm in 2014, after transferring from Dokumeds Ltd., where she held the position of the executive director. Before then, G. Siliņa worked for ICON Clinical Research in Latvia and Russia. Gita Siliņa holds a doctoral degree in paediatrics and a psychiatry from the Latvian Academy of Medicine. The Director of the Department of Manufacturing of JSC Olainfarm with more than 15 years of experience in the field of pharmaceutics. V. Krauklis rejoined JSC Olainfarm team in 2018 when he transferred from JSC Generium (Russia). Prior to that (2010-2013) V. Krauklis has worked in JSC Olainfarm as the Director of the Quality Management Department. Vjačeslavs Krauklis holds a professional Master’s degree in Quality Management from the Riga Technical University, as well as M.Sc. Chem. From the University of Latvia.